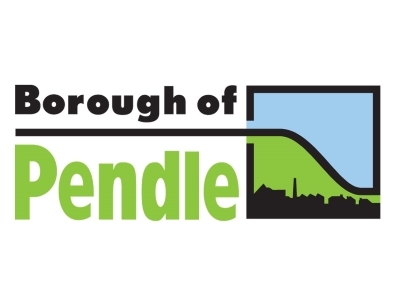 Pendle Council has lots to offer for local businesses, from start-ups to experienced businesses. Support available includes grants, help finding suitable property, recruitment advice and introductions to relevant local and national business support schemes. Take advantage of the fantastic support available through Pendle Council and Boost. Starting or growing a business is hard, so take advantage of the support available. Lancashire is full of fantastic business success stories…and we want to help make some more!